You’d think that going shopping for shoes for your wedding would be easy. After all, doesn’t every woman have years of shoe shopping experience (and a ton of shoes in her closet to prove it)? The difference is these shoes are special and are to be paired with the most stunning gown you’ll likely ever wear. Finding the ideal bridal shoe likely won’t be a walk in the park, but here are a few shopping tips to keep in mind. You may not have realized this but where you get married needs to be a factor in the types of shoes you buy. If you’re having an outdoor wedding where there’s lots of grass and dirt, then a 4-inch high heel shoe might get stuck quite often. 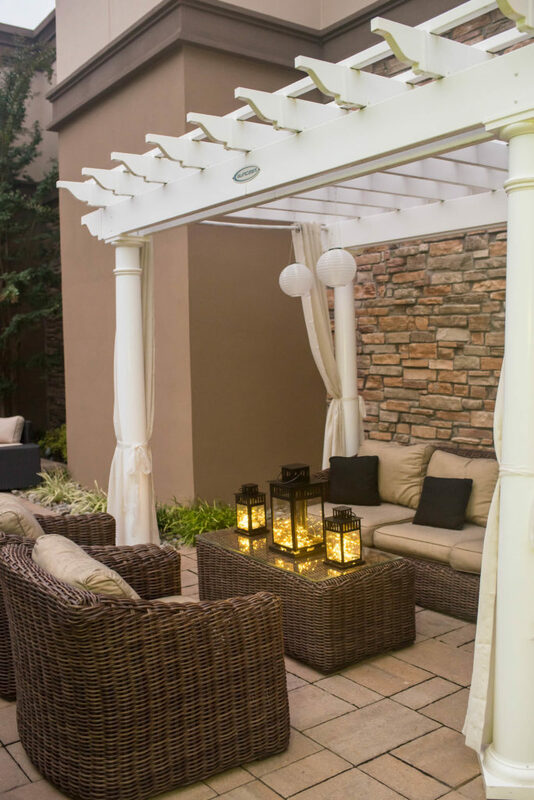 However, if the outdoor space has concrete or brick walkways, then going with a traditional pump or sandal would suffice. You can find the most fashion-forward shoe for your wedding day, but if it’s not comfortable, your discomfort will show on your face. 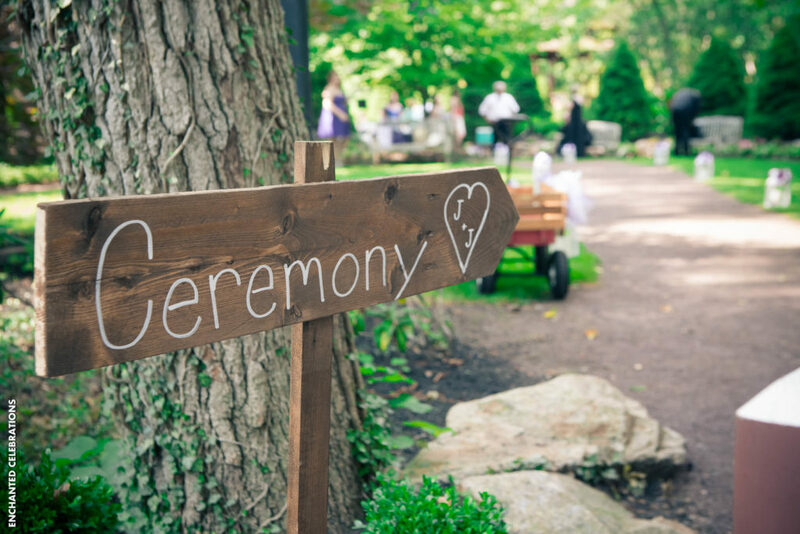 Remember, you’ll be standing for a better part of the ceremony. Trying to stand in a fancy shoe that digs into your skin or squeezes your toes together is not ideal. If you need to go with a wedge or flat, there are plenty of trendy styles that would go well with your dress. 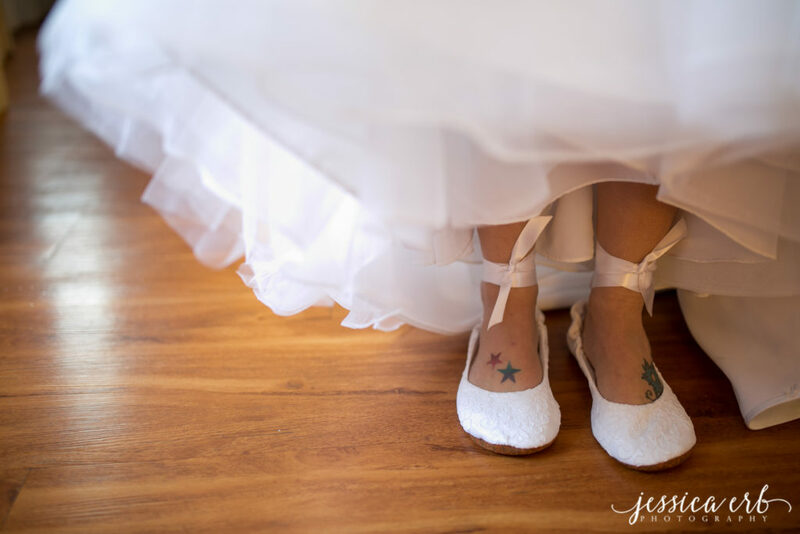 When shopping for bridal shoes, don’t get so caught up in tradition that you neglect to add your own style to the mix. Whether you decide to go with a ballet flat, pump, strappy sandal, or a pair of sneakers, the idea is to get a shoe that suits you. Have the shoes dyed, throw some glitter in it for a shiny effect, or go ahead and have the whole shoe customized by a professional shoemaker. 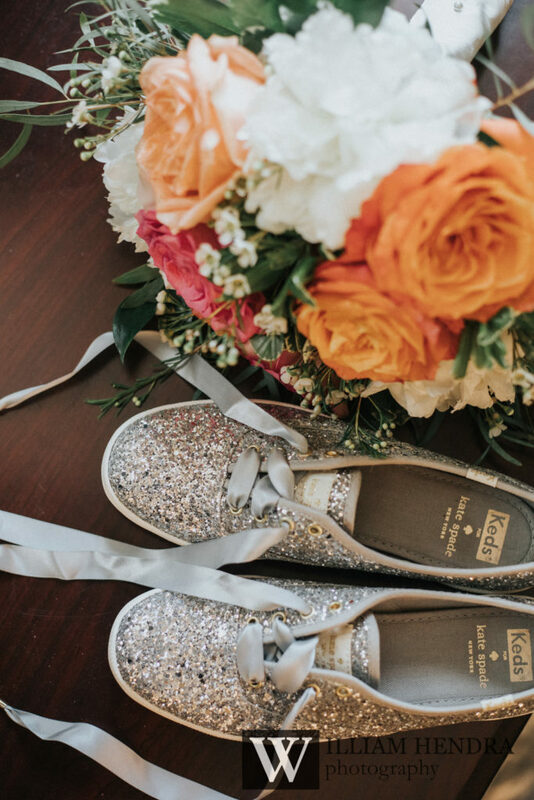 Shopping for shoes might be easy when you’re looking for an everyday pair to throw in your wardrobe, but when it comes to finding the perfect shoe for your wedding, there are some serious factors to consider. 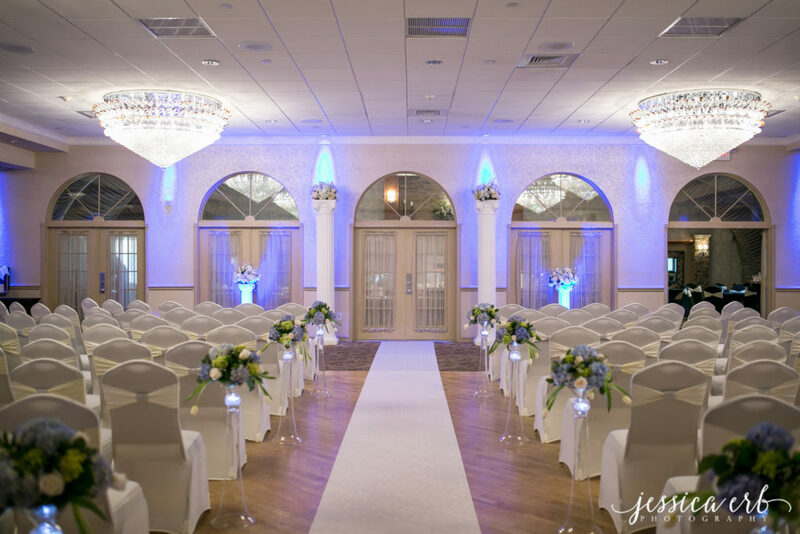 As you look at bridal shoes online or in stores, make sure that you keep the venue, comfort, and your personal style in mind. 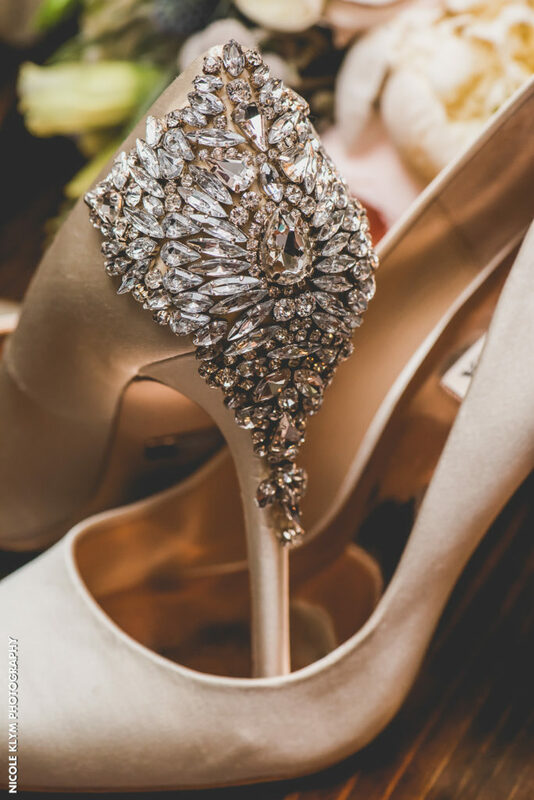 If you do, there’s no doubt you’ll find a killer shoe to compliment your fab wedding dress.